Our newest office, CENTURY 21 Redwood Realty's Manassas location is our second in Prince William County. When choosing our office spaces, we aim for access and convenience - and this location easily checks both boxes. 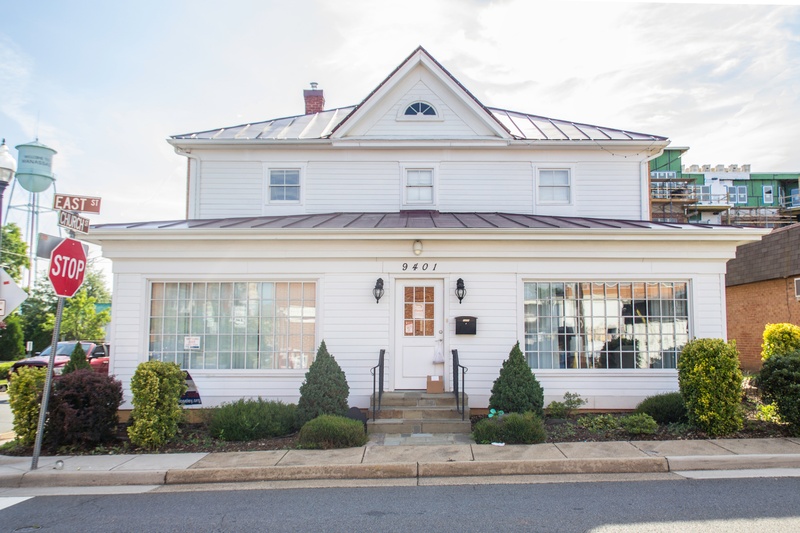 Parking is plentiful, and everything that Old Town Manassas has to offer in terms of restaurants, coffee shops, and shopping is within a short walking distance. Our agents love coming into an office that feels like home, but still has the technology they need so they can get their work done as efficiently as possible. We're thrilled that we've been able to expand and make a home in this beautiful Northern Virginia location. 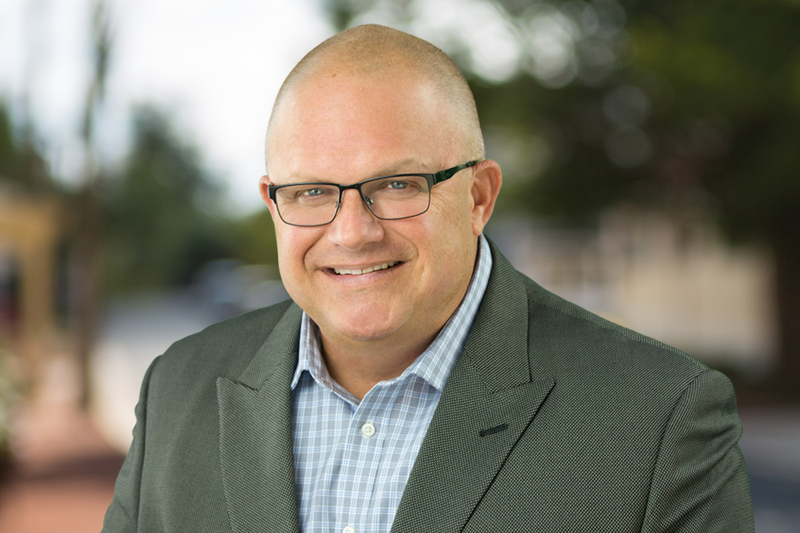 Wayne’s understanding of CENTURY 21 Redwood Realty’s training, tools, and cutting-edge technology enables him to advise our agents on what’s best for both themselves and the people they work with. 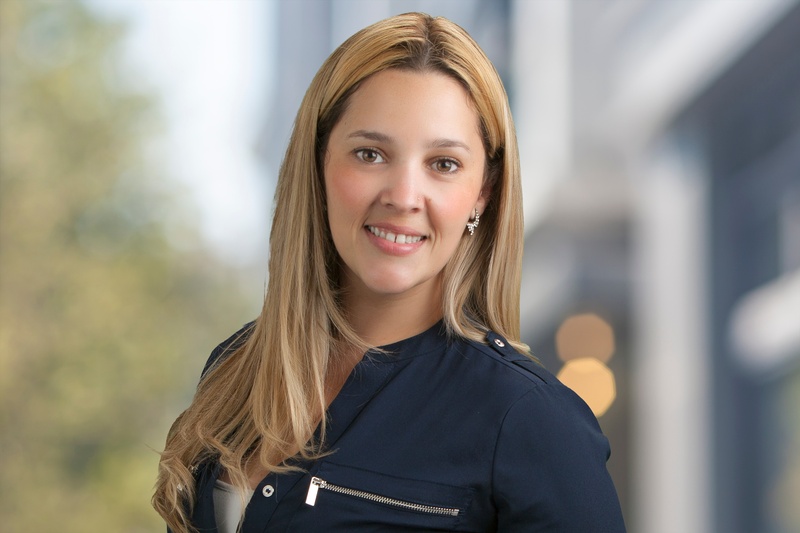 Multi-lingual and multi-talented are two words to describe Patricia Vargas-Browning, Operations Coordinator in our CENTURY 21 Redwood Realty Manassas office. Born and raised in Brazil, Patricia graduated with a Bachelors in Tourism from Universidade Bandeirante de Sao Paulo, Brazil. An exclusive collection of the industry’s best and brightest agents, CENTURY 21 Redwood Realty operates with an intense client focus, providing the highest level of service from contract to close. This approach has made us one of the region’s largest and fastest-growing firms. Through relentless innovation, we have created an interactive marketing and technology platform that is both beautiful and powerful. By pairing this technology with our incredible agents, we take immense pride in negotiating sales for our clients with the best possible price and terms. Copyright 2019 CENTURY 21 Redwood Realty - Corporate Headquarters. All rights reserved.